While the My Crush Holiday Happenings Assortment was designed for the Holiday Happenings My Crush Book it has MANY possibilities! At a recent CTMH event, I made 6 cards, 1 mini album , 1 tag and embellished a slider card with this pack plus I had leftovers! We hardly touched the stickers and only used one pocket. We added a little card stock, card bases and the only embellishments we added were Sequins Gold Assortment and Gold Dot Washi Tape. i also snuck some zipstrip sentiments in there too! 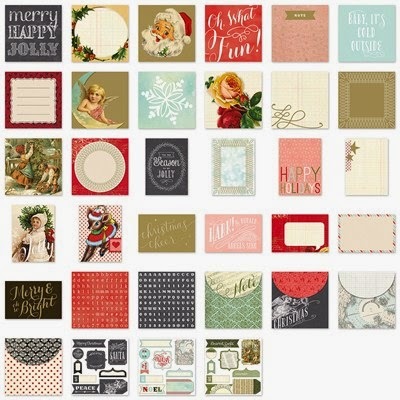 The My Crush Holiday Happenings Assortment is just $7 with shipping and tax already added so this is a very economical way to create fun Christmas projects with minimal time product and effort!